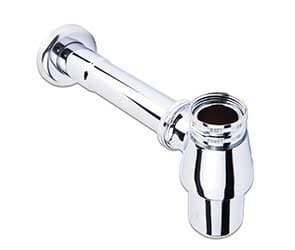 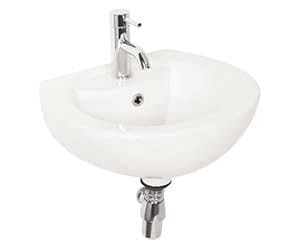 Bathroom Wash Basins & Sinks | Unbeatable Prices 5% discount? 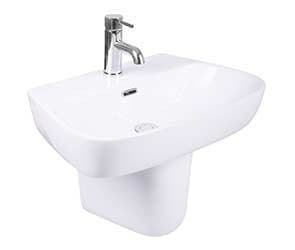 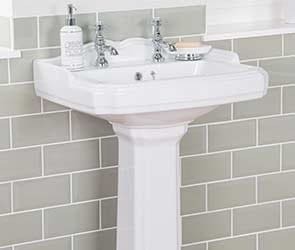 Wash basins set the tone of your bathroom suite and your choice is crucial in terms of the style you want to set and the functionality that your bathroom delivers on an everyday basis. 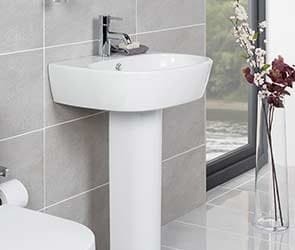 We have options for all tastes and budgets. 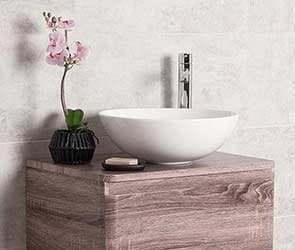 You can choose from our stunning range of contemporary full or semi pedestal basins and cloakroom basins to create your own look. 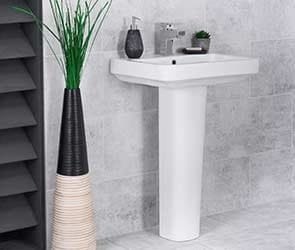 As one of the most used areas of the bathroom, durability is crucial. 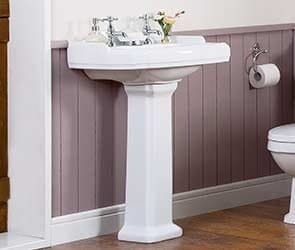 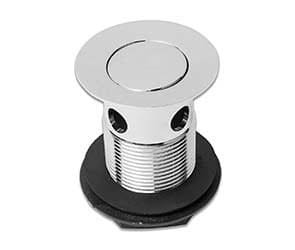 That’s why all of our wash basins come with a 10 year 'Fit and Forget' guarantee.